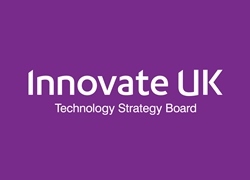 Innovate UK, the UK agency responsible for helping UK businesses bring innovative products and services to market, has up to £20 million to invest in cutting-edge ideas that could have an economic impact. Projects can work on disruptive and game-changing ideas in any sector of the economy or any field of technology, science or engineering. They can be of various kinds from small feasibility studies to longer industrial research or experimental development projects. The competition is also open to concepts with a view to commercialisation. Alongside this competition, there is also an opportunity for businesses to apply for Knowledge Transfer Partnerships (KTPs).